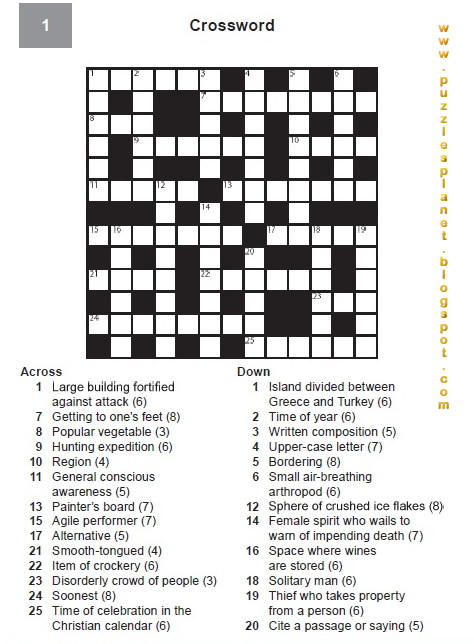 PUZZLEPLANET: CROSS TO THE HIGH IQ SIDE WITH THIS CROSS WORD!! CROSS TO THE HIGH IQ SIDE WITH THIS CROSS WORD! !